Second-half substitute Lautaro Martinez ended Inter's three-match winless streak in Serie A, sealing the victory in style against Parma. Mauro Icardi's future at Inter Milan has been cast in doubt after he refused to travel with the Serie A club on their trip to Rapid Vienna after being stripped of the club captaincy. However, the Argentinian's future in Milan is now uncertain after Wednesday's events. Just after lunchtime, Inter announced via Twitter that goalkeeper Samir Handanovic was replacing the 25-year-old as club captain. Shortly afterwards, the squad list for Thursday night's Europa League clash in Austria was announced, and Icardi's name did not feature. Upon arrival in Austria, coach Luciano Spalletti explained that he had included Icardi in his squad, but the forward said he did not want to play. 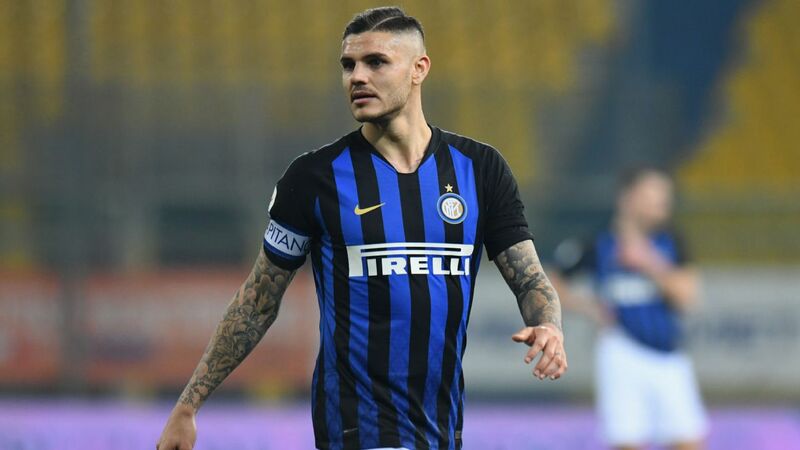 "The decision to take the captain's armband off Icardi was difficult and painful because we know all about his value," Spalletti said at a news conference. "It is a very hard decision to take, but it is one that everybody within the club shared, and one which was taken exclusively for the good of Inter. "Mauro was called up for Vienna, but he didn't want to come. After lunch, he informed the club that he didn't feel like coming with us. Obviously he was disappointed, but there are things going on which are disturbing him and the team." The decision to scrap Icardi of the captaincy comes only days after his wife and agent Wanda Nara had caused irritation by complaining that her husband was not being given enough support by his teammates. He has not scored in the league since mid-December -- a run of eight games without finding the back of the net. 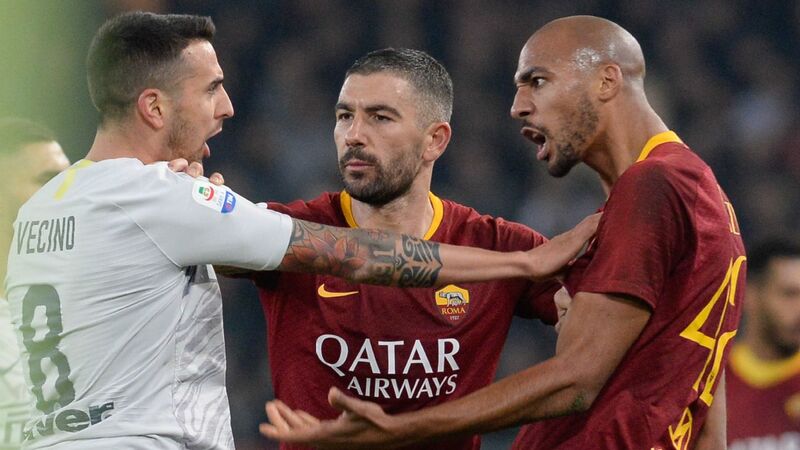 Spalletti also reacted angrily to Nara's latest remarks and he spoke with the club's new general manager Beppe Marotta -- who has already taken a heavy-handed approach by suspending Radja Nainggolan for turning up late for training last month -- on Tuesday to discuss the issue, which was starting to cause disturbances within the team. "There are clearly things going on around Icardi which need to be sorted out," Spalletti said. "His reaction today is just further proof of that. These things embarrass the team that he was captain of. "There will be time to clear things up in the coming days, but as far as I am concerned, this is all I have to say on Mauro." 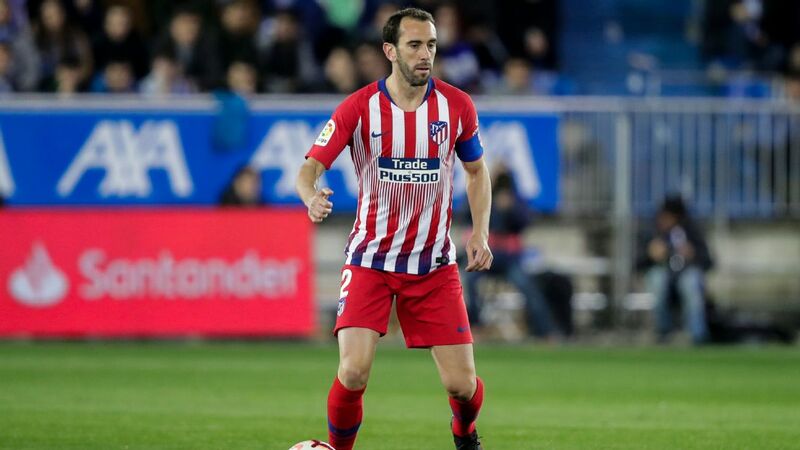 Negotiations over a new deal, which would amend or eradicate that clause, had been progressing since the summer, and the signs from both camps had been positive that a deal would be struck in due course. His relationship with Inter's fans has been frosty ever since, despite his return of 122 goals in 210 games, and a poll on La Gazzetta dello Sport's website on Wednesday asking whether Inter had been right to scrap him of the captaincy saw almost 90 percent of over 15,000 votes backing the club's stance. In his absence, his compatriot Lautaro Martinez -- who scored the winner in a 1-0 victory over Parma at the weekend, is expected to lead the line in Vienna.